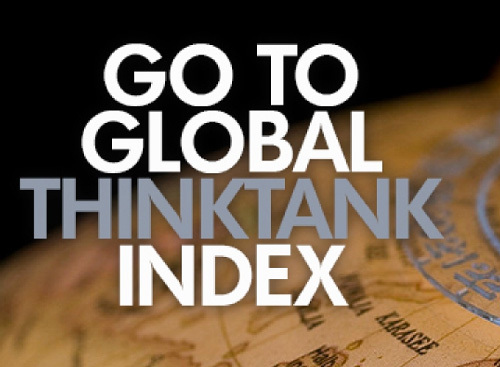 ERG ranked among the top 50 think tanks in the “Best Education Policy” category the 2015 Global Go To Think Tank Index. 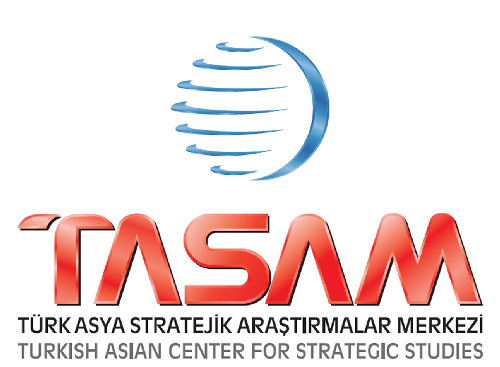 Turkish Asian Center For Strategic Studies (TASAM) awarded ERG “Institution With a Strategic Vision” award at the TASAM Strategic Vision Awards. ERG ranked among the top 45 think tanks in the “Best Education Policy” category according to the 2015 Global Go To Think Tank Index. Batuhan Aydagül, director of ERG, was invited to the 4th Corruption Review Process under the İstanbul Action Plan organized by the OECD Anti-Corruption Network as an education specialist and wrote the section entitled “Prevention and Prosecution of Corruption in Education”. 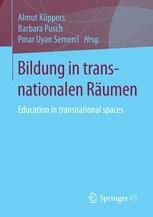 Batuhan Aydagül, director of ERG, contributed to the book entitled “Bildung in Transnationalen Raumen (Education in Transnational Spaces)” that is published by Springer with his article “Promoting Critical Thinking in Education: The View from an Education Think-and-do-Tank in Turkey”. 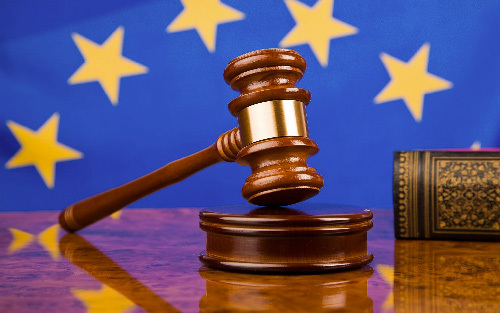 Işık Tüzün, ERG Education Observatory Director, was invited to the preparation group that was formed by the European Council for evaluating the practices about the Charter on Citizenship and Human Rights. ERG Research Coordinator M. Alper Dinçer’s article entitled “Achieving Universal Education in Turkey: Post-2015 Challenges” took place in the book Human Development in Global South: Emerging Perspectives in the Era of Post-Millennium Development Goals that is published by the Institute for Human Development. 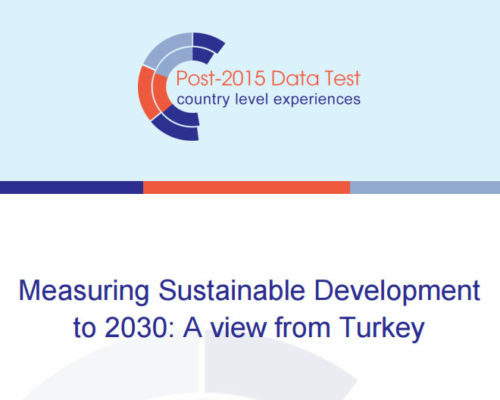 M. Alper Dinçer, ERG Research Coordinator, contributed to the report titled Measuring Sustainable Development to 2030: A view from Turkey, where the current situation of the necessary data infrastructure in Turkey was evaluated in order to monitor the development goals after 2015. 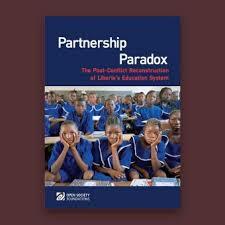 ERG’s Director Batuhan Aydagül’s article titled “The Liberal Boy: The Role of International Consultants in Liberia’s Educational Reconstruction” took place in the book “Partnership Paradox: The Post-Conflict Reconstruction of Liberia’s Education System” published by the Open Society Foundation. ERG’s note on the Ministry of National Education 2016 Budget which had been shared with MPs was brought to agenda by deputies during the budget . Batuhan Aydagül, director of ERG, and Işıl Oral, ERG Policy Analyst, participated in the working group of the Human Resources Development Project of the Ministry of Labor and Social Security. 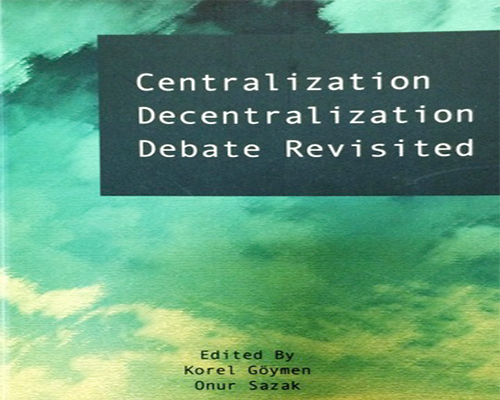 ERG’s Chairman of the Executive Board Dr. Üstün Ergüder and Policy Analyst Emre Üçkardeşler contributed to the book entitled “Centralization Decentralization Debate Revisited” published by Istanbul Policy Center with their co-authored article “Decentralization of Education in Turkey: A Magic Formula to Instill Quality into the System?”. 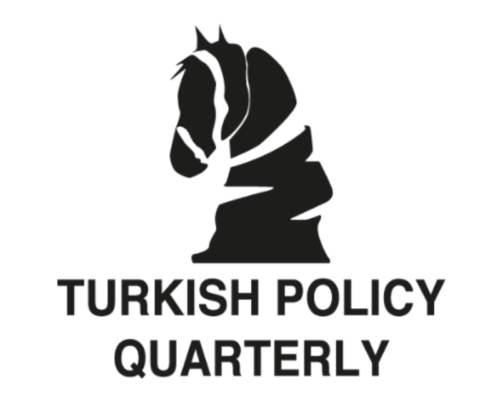 ERG’s Project Experts Aytuğ Şaşmaz and Nihan Köseleci Blanchy evaluated Turkey’s PISA 2009 results in comparison with the scores of 2003 and 2006 in their article published on the last issue of Turkish Policy Quarterly.